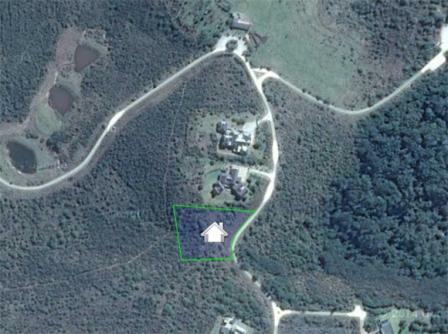 A spacious family home for sale on the Pezula Golf Estate, with stunning views over the Knysna lagoon and the surrounding mountain. Large entertainment area opening onto a wide covered veranda, maximising the views of the lagoon. 3 Bedrooms with 2 bathrooms plus a study/ 4th bedroom and bathroom. A large loft area above the double garage is ideal for a studio, children’s den or flatlet. Gourmet kitchen plus scullery with a 4th downstairs loo and basin, for access to the loft above the garage. A sunny second study or TV lounge leads off the kitchen also with lovely views over the Knysna lagoon. 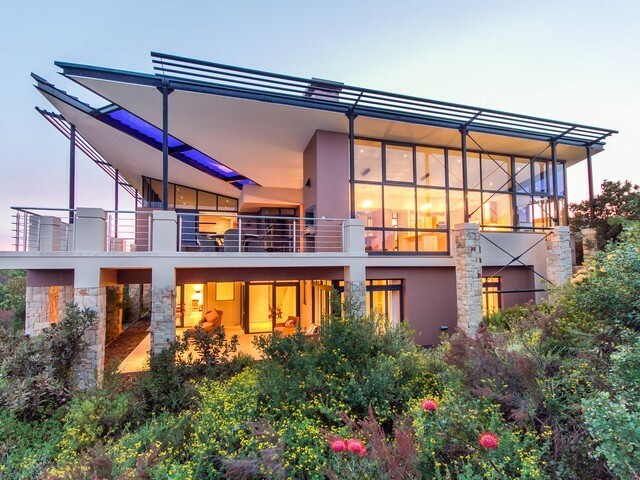 Enjoy spectacular sunsets from this lovely home for sale on the Pezula Golf Estate. 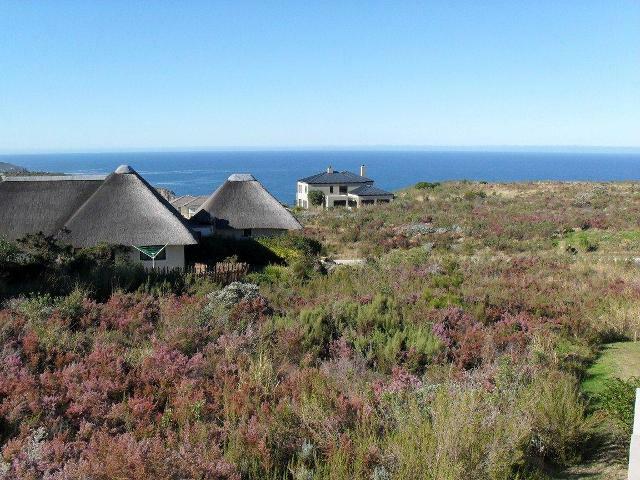 Pezula also offers homeowners use of a communal swimming pool, tennis court and children’s playground, plus one membership of the Pezula Golf Course. 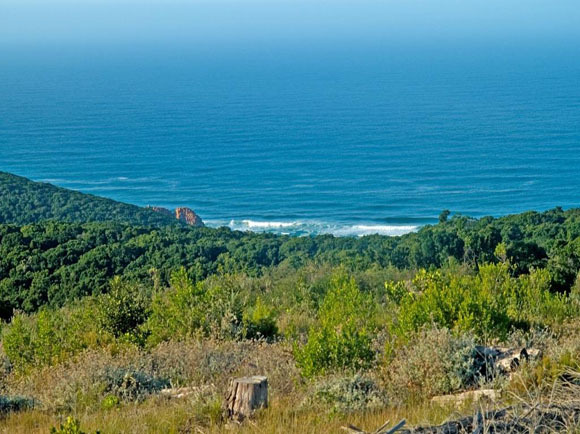 10 minutes from the centre of Knysna, the gem of the Garden route.